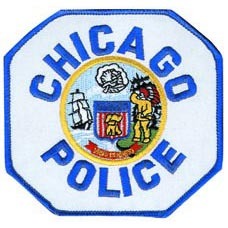 A former Chicago police commander was convicted Monday in U.S. District Court of perjury and obstruction of justice linked to denials that he participated in torturing suspects in custody decades ago, the Justice Department said. Jon Burge, 60, now of Apollo Beach, Fla., was convicted by a Chicago federal jury, which found he lied and impeded court proceedings in November 2003 after he provided false statements in a civil lawsuit that alleged that he and others tortured people in custody, the Justice Department said in a press release. During trial, several victims testified that Burge and other cops who worked for him tortured them. “For decades, Jon Burge’s horrific actions ran contrary to all that our justice system stands for,” Thomas Perez, assistant Attorney General for civil rights, said in a statement. Posted: 6/29/10 at 8:45 AM under News Story.